Open to the top 1% of players nationally, who compete in a unique at-cost, charity recruiting event attended by every top NCAA program. The Platinum Cup was created with the sole intention of bringing the 10 best club programs together, for one weekend at a single venue. The top 60 players from the entire West are selected by our AET for this prestigious award and competitive game. 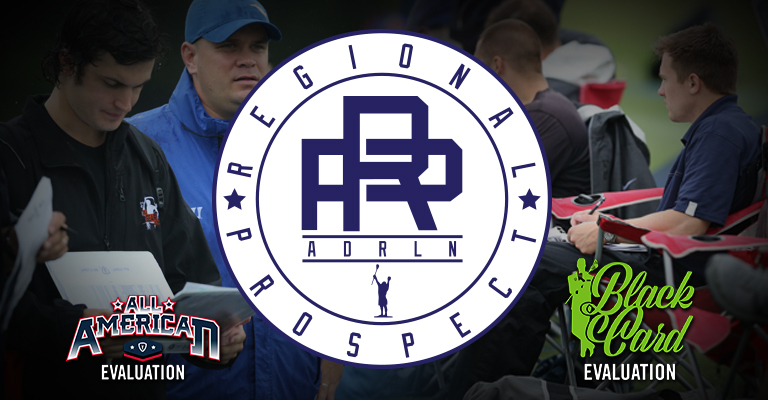 The Regional Prospect Day program is a tremendous chance to showcase your skills under the instruction of top NCAA coaches. AFR is an unmatched lacrosse experience combining the highest level of regional competition and NCAA recruiters. Teams will compete over 5 set high level games in an intimate and manageable environment in front of top NCAA college recruiters. Seventy plus recruiters from the majority of top NCAA D1, D2, D3 and MCLA programs attend this event to evaluate the top talent. For the first time ever, Adrenaline will combine the Elite/HS and MS/Youth tournaments to create the ultimate Western Shootout. G3 and Adrenaline have partnered on an innovative and powerful new cutting edge goaltender training program for all ages. The San Diego Youth Camp was created as a fun, affordable camp for youth players in the San Diego. Each day players will work on the fundamentals of the game through drills, competitions and scrimmages. The Emerald City Showdown is an unmatched experience combining elite regional competition with a top level atmosphere. The Fall Invitational Showcase DE will allow players to participate in a series of positional based drills led by college coaches. Teams will compete over 3 set games at the highest level in an intimate and manageable environment for college recruiters. The OC Fall Brawl focuses on creating a competitive experience while providing opportunities for athletes to strengthen their skills. The Adrenaline High Rollers attracts the top players in the western United States to compete in front of D1, D2 & D3 NCAA recruiters. The Blackjack Classic is an unmatched experience combining elite regional competition with a top level atmosphere. Sin City Showdown focuses on creating a competitive experience while providing opportunities for athletes to strengthen their skills.